BUYER CHANGED MIND! 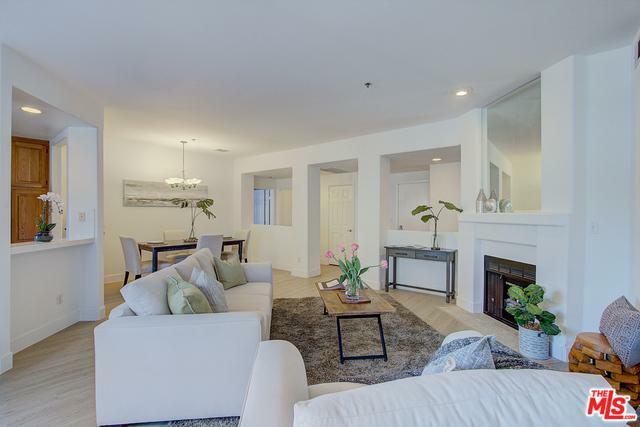 Must See stunning 2 bedroom 2.5 bath in the heart of Palms/Mar Vista. Spacious kitchen with new stainless steel appliances, direct access to patio and large dining room. Huge living room with high ceilings, recess lighting and gas fireplace. Dual suites with large walk-in closets, spacious bathrooms with doublel sinks, shower and bathtub. Newly installed hardwood flooring with new carpet in the bedrooms. Half bath adjacent to living room. In-unit washer/dryer. 2 car parking. Gated/secured building with gym, pool, spa. 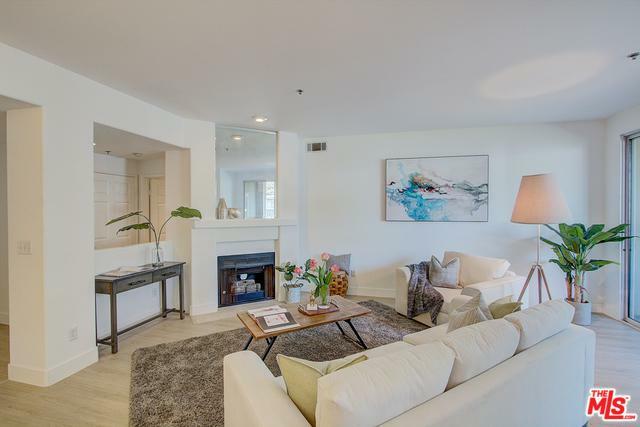 Fantastic Palms location close to great shops, restaurants and the Palms Expo line station that travels from the Santa Monica Pier to LA Live. 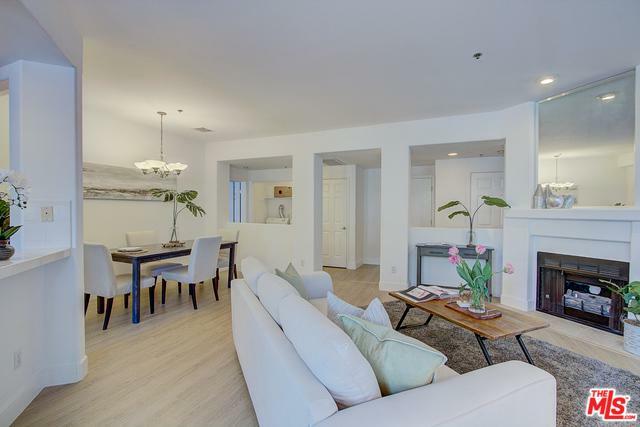 Walking distance to DT Culver City. Must see! 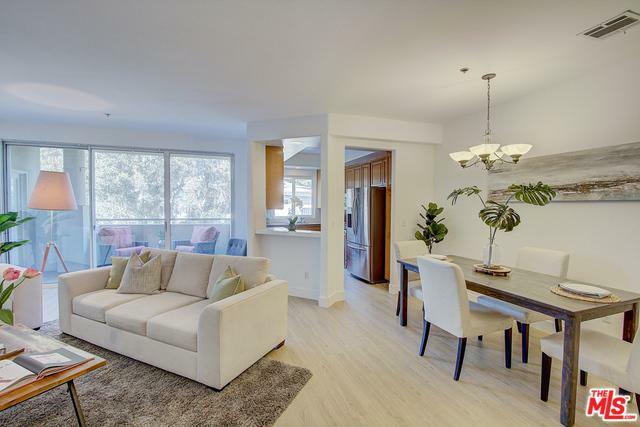 Listing provided courtesy of Cody Coffman of Redfin.